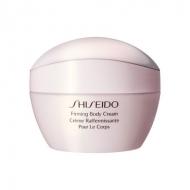 Skin appears firmer and more radiant. 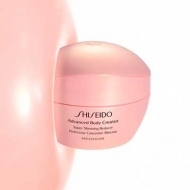 Global Body Care - Revital Body Emulsion is a Shiseido body lotion to moisturize and illuminate the skin. 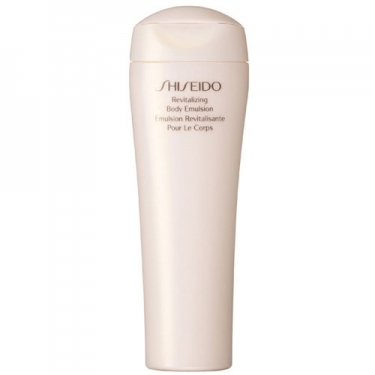 This silky pleasant texture offers a moisturizing action and was specially developed with the KUROHO fragrance combined with elegant lotus perfume, inspired by oriental medicine to promote a healthy skin. It leaves your skin firm, radiant and fascinating. Apply to body until full absorption.